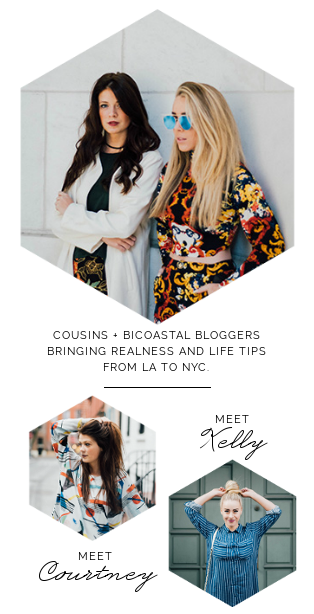 When I moved to New York I remember a makeup artist coming to mine and Kelly’s apartment asking what my skincare routine was. I think I replied back to her with something like, “I wash my face with soap in the shower 3-4x a week.” She looked at me and said, “Well that is about to change, welcome to New York City.” And guess what? She was right. 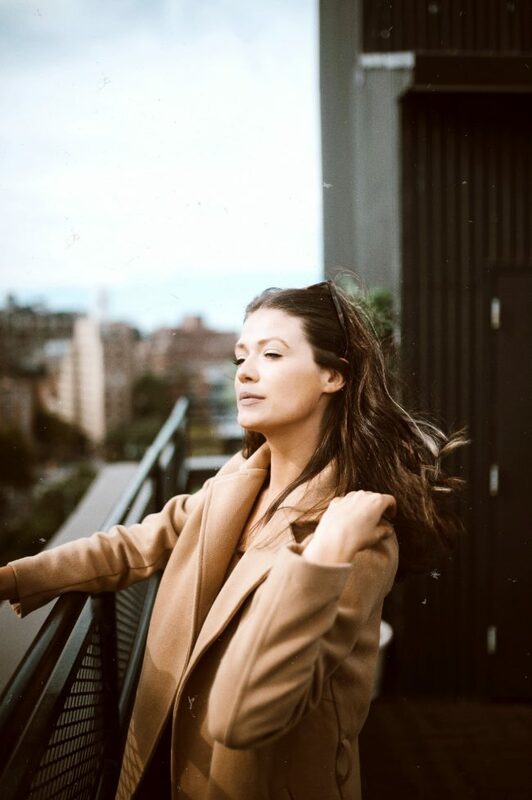 Moving to the city I was opened to a whole new world in terms of what I thought I knew about my skin. The stress of working multiple jobs was causing me breakouts, the water was different from Indiana and causing my skin to dry out, and lastly I was taking the subway 2-3x a day which was opening my pores to germs and irritation. I quickly learned that i needed to upgrade my morning and night time routine to something actually serious. 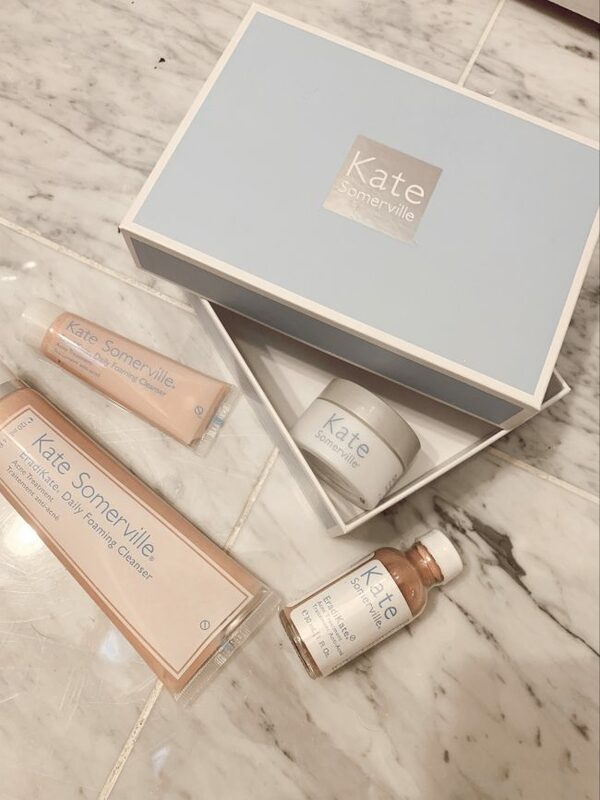 Quickly after about 2 years of living in NYC a friend introduced me to Kate Somerville skincare products and they have easily become part of my everyday routine. I use the Daily Foaming Cleanser every morning which helps combat acne and breakouts. As well as the EradiKate which targets troublesome spots and areas. 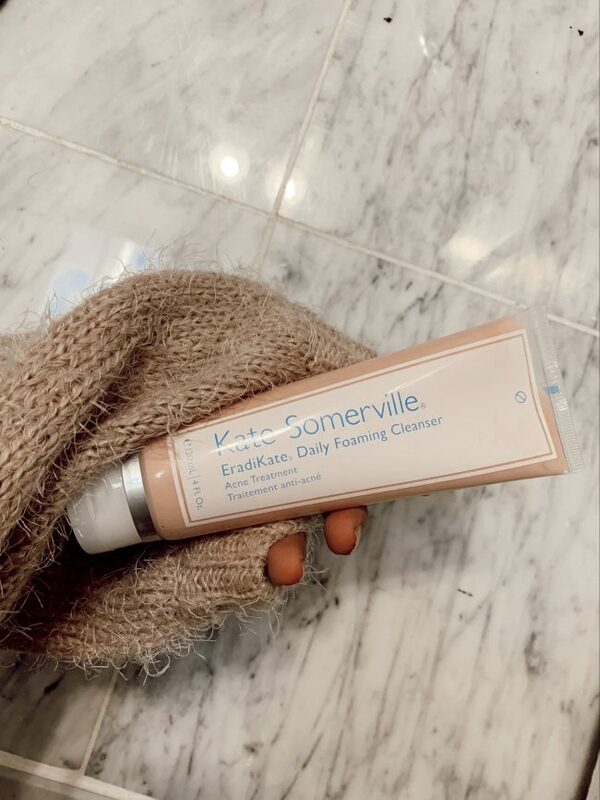 I lastly use the Kate Somerville moisturizer, especially during the winter, to ensure that my skin stays smooth and less irritated due to the weather. 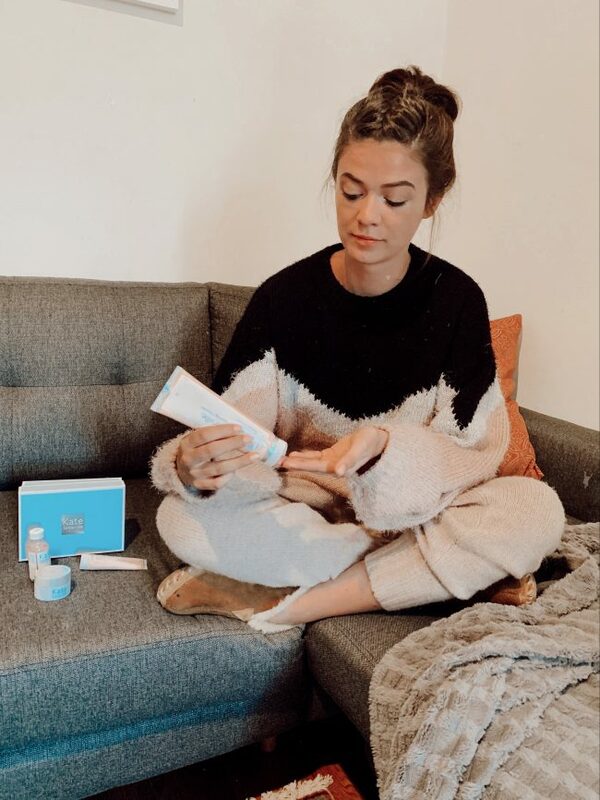 Having healthy skin is important, but what is more important to me is using products that benefit charities and organizations that I believe in. This year Kate Somerville has teamed up with Plastic Oceans Foundation and has pledged to be completely plastic free by the year 2022! Further every purchase that is made, 25% of those proceeds will go directly to the Plastic Oceans Foundation.